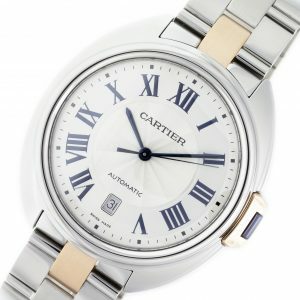 Stainless Steel Cartier Cle de Cartier W2CL0002 watch, with a brushed & polished 18K Rose Gold & Steel Bracelet and a fixed, Stainless Steel Bezel. 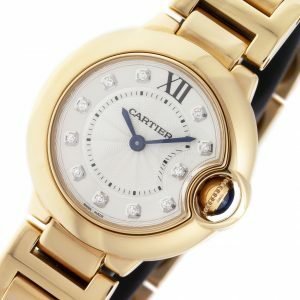 Comes with Cartier Box. 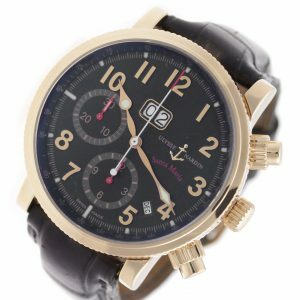 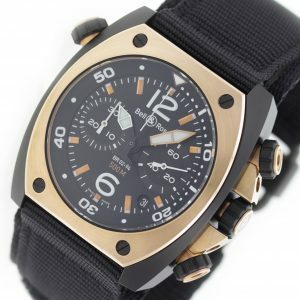 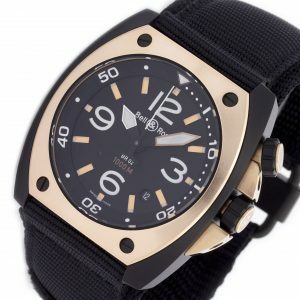 18K Rose Gold & PVD Steel Bell & Ross Marine 92 BR02-PINKGOLD-CA watch, water resistance to 1000m, with date and nylon strap.